Hosting plans can be purchased using all major credit cards. Payments are processed securely through Stripe. 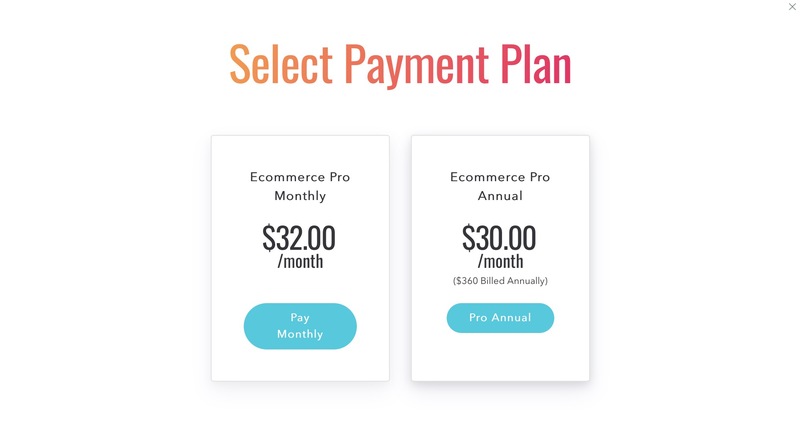 View our pricing page more information about what’s included with our hosting plans. You can then select between monthly and annual plans and enter your billing details. In your Dashboard, click on the correct site to enter the site editor. 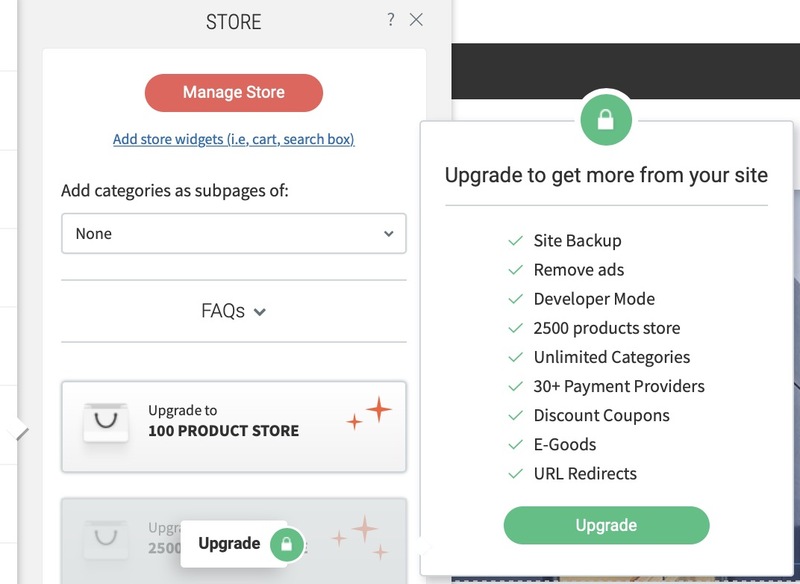 On the left hand side, select “Store” and select your store based on product size. 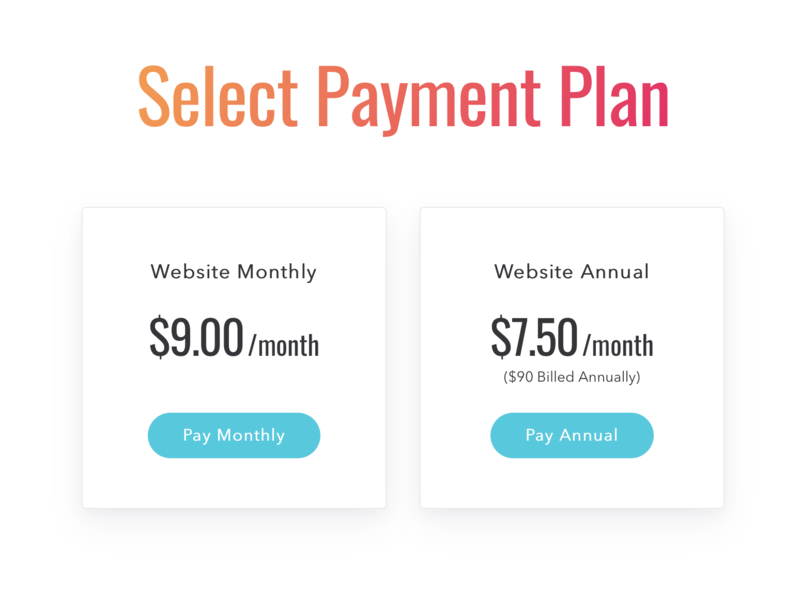 Once you choose the specific size, you can then select between monthly and annual plans and enter your billing details. Note: all ecommerce plans include hosting.